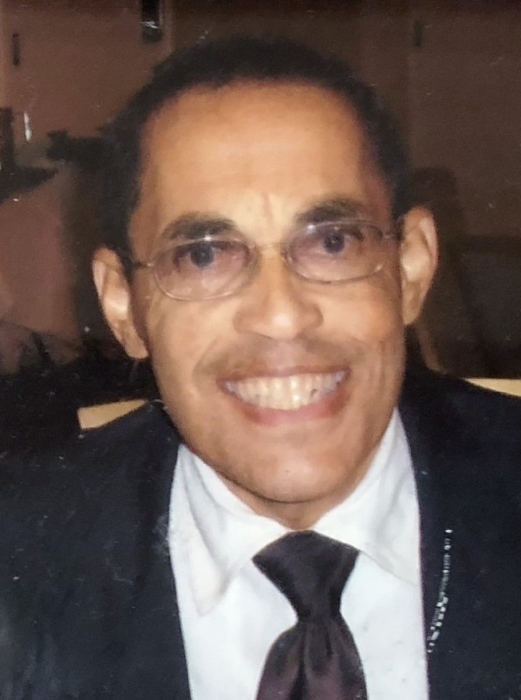 John Livingstone Williams, 65 of Bergenfield, entered into eternal life on April 30th at Villa Marie Claire in Saddle River. Born August 9, 1952 in New York City, he lived in Bergenfield for the past 11 years. He was a retired Sales Rep. He is survived by his beloved companion, Blesie Marcos and siblings, Clairmont Williams, III, Kenneth & Katheryn Williams.